Have you set up your social media strategy for Fall 2017? Did you know if your content marketing guide includes general templates, you will reach a broader audience? 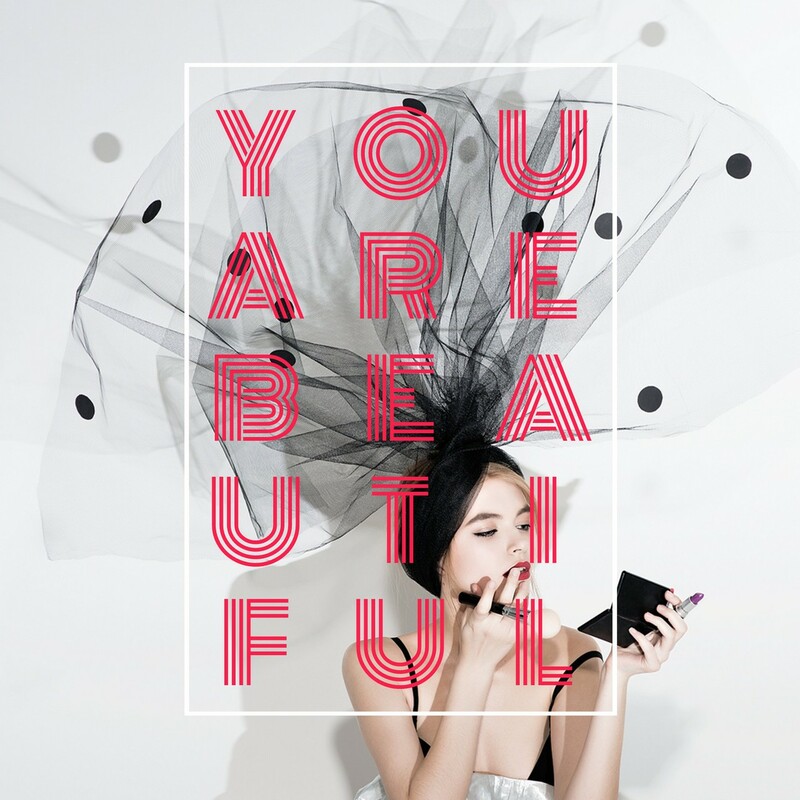 When you create industry-specific posts, more of your customers will be engaged and interested to come back for more. That’s all we want at the end of the day, right? Our Fall series continues this week with a look into this season’s business trends and social media tips. Let’s get busy making profits! 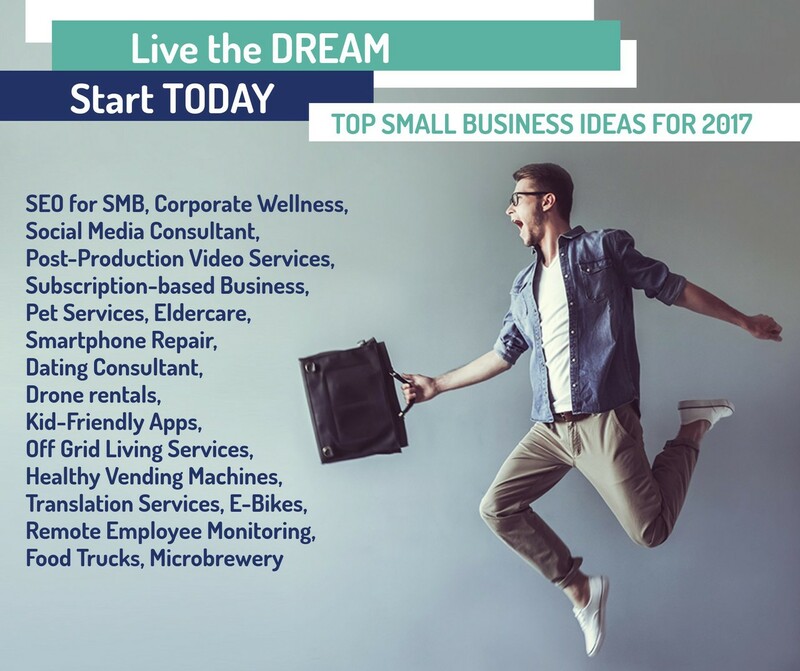 With 4 months left of the year, encourage your fans to get a move on living their dream with cool and trending business ideas. Motivational quotes still do exactly that so please share them at least once a week. 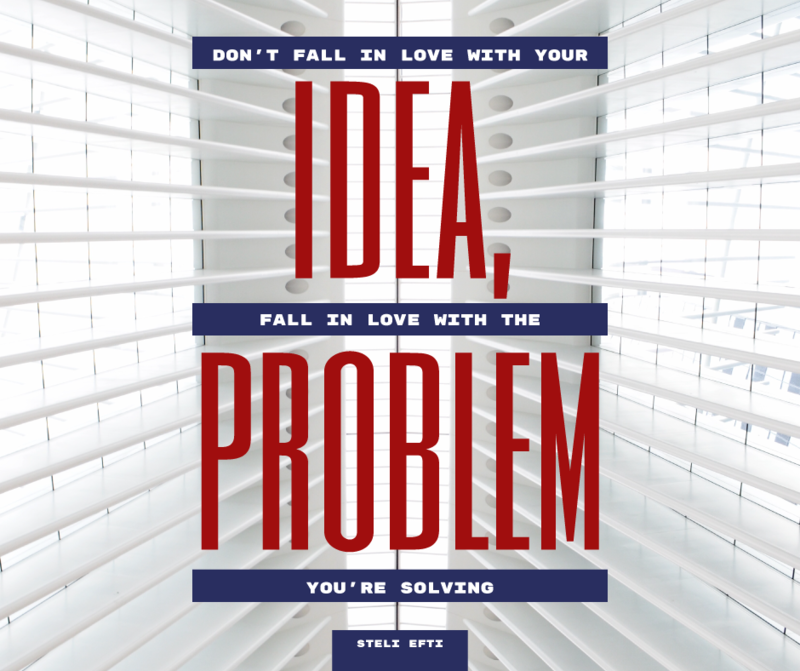 Inspiring your fans can’t be a bad thing! 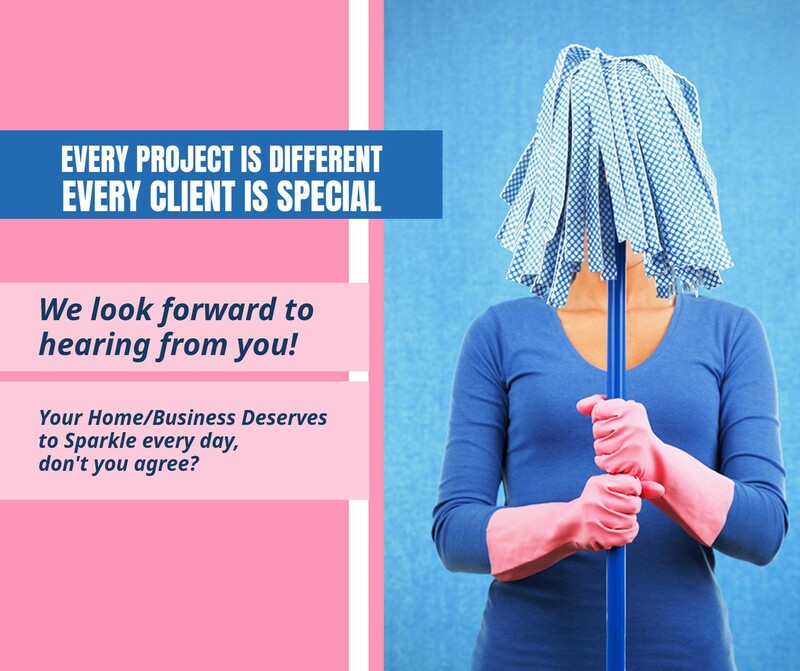 Do you have a cleaning business? Want to appeal to the new gen of workers? 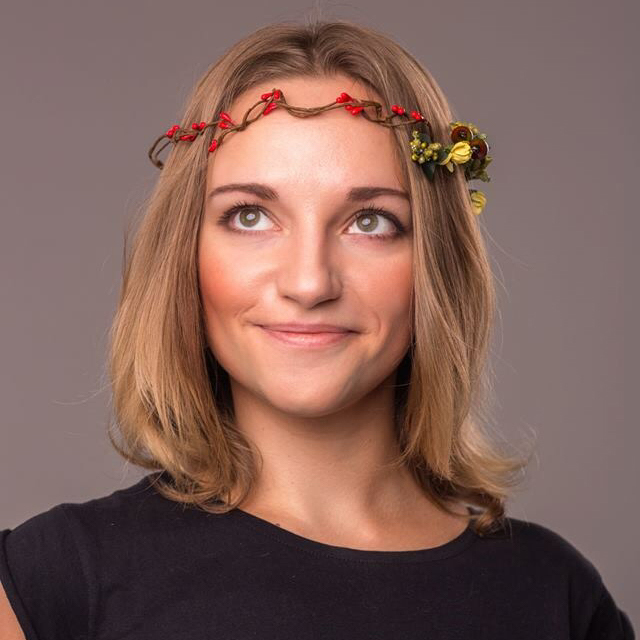 Share captivating images with smart copy. 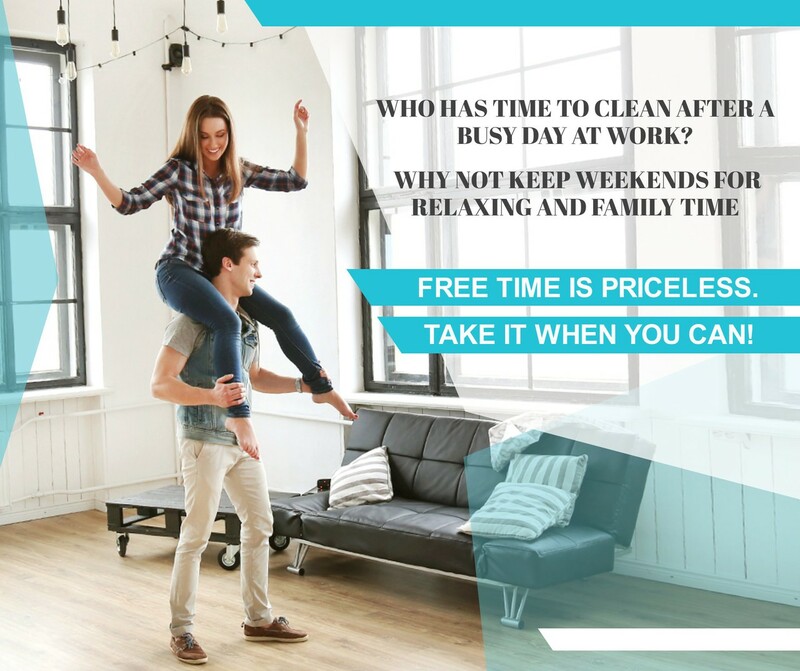 If you are a cleaning service show your fans you care about their time off on weekends. And why not add a fresh deal with it too! 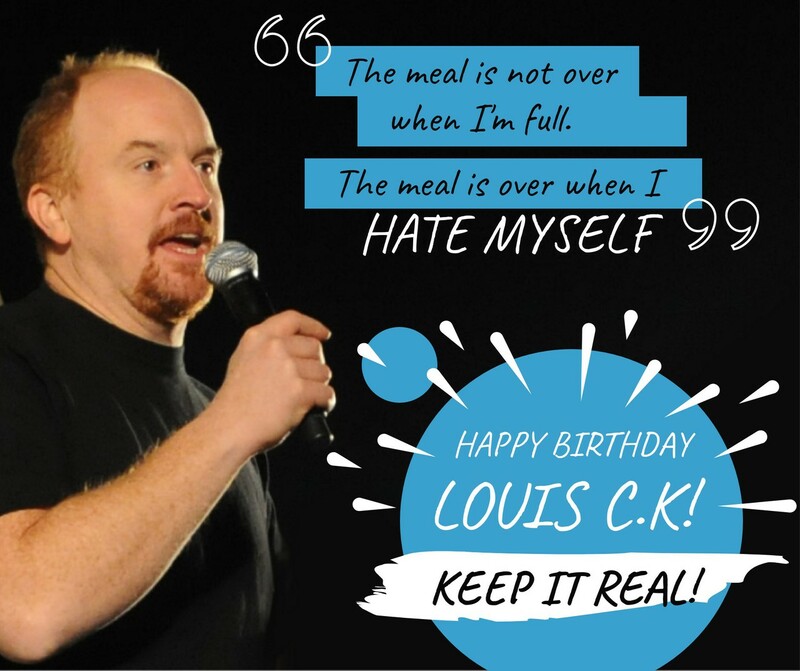 SEPTEMBER 12 – HAPPY BIRTHDAY LOUIS C.K.! Laughter is the key to happiness. Share this funny man’s quote and wish him a happy birthday while you’re at it! Can you believe it’s already been over 30 years? What? 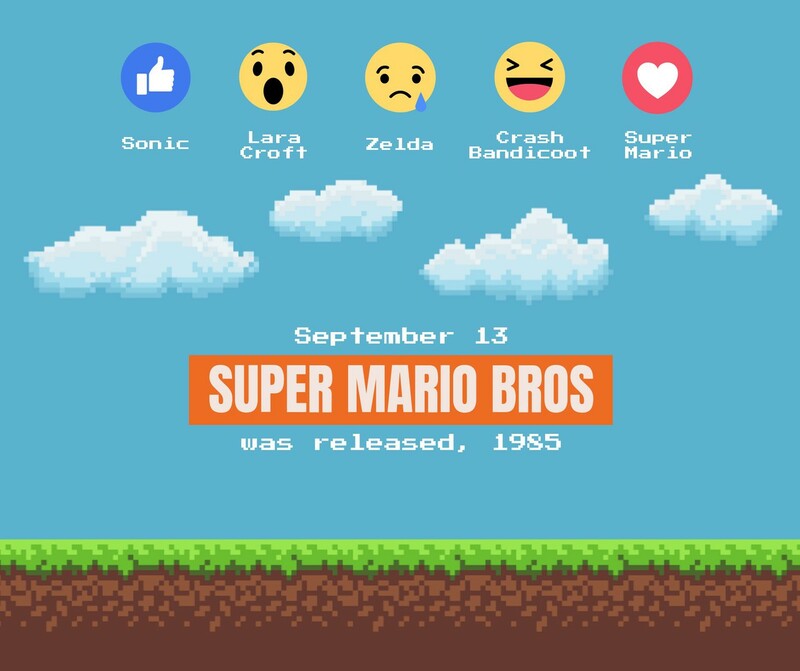 Share this post with the video geeks out there – there are many, trust us! This is a difficult one for most people. 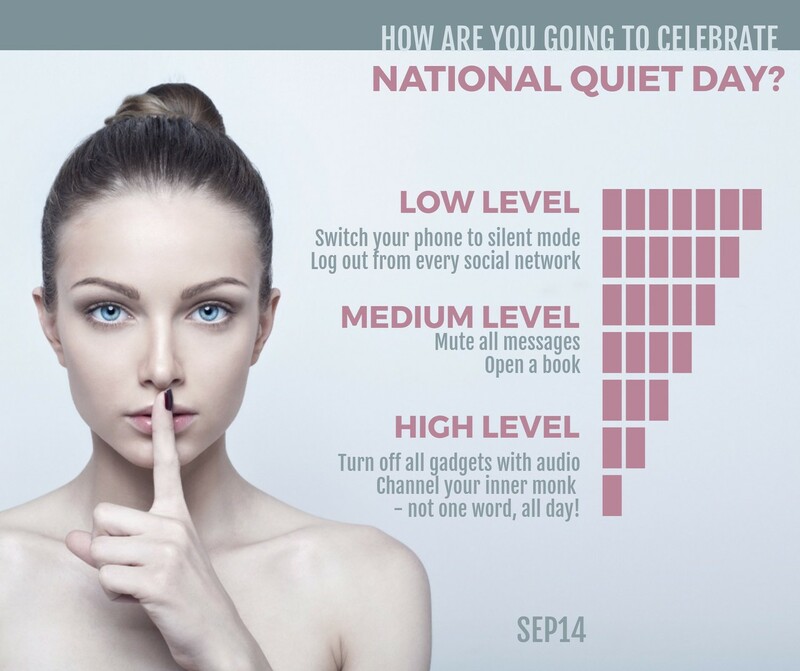 Stay quiet? What? Maybe run a “Quiet Sale” – everyone who walks in, makes a purchase without saying a word gets a discount. 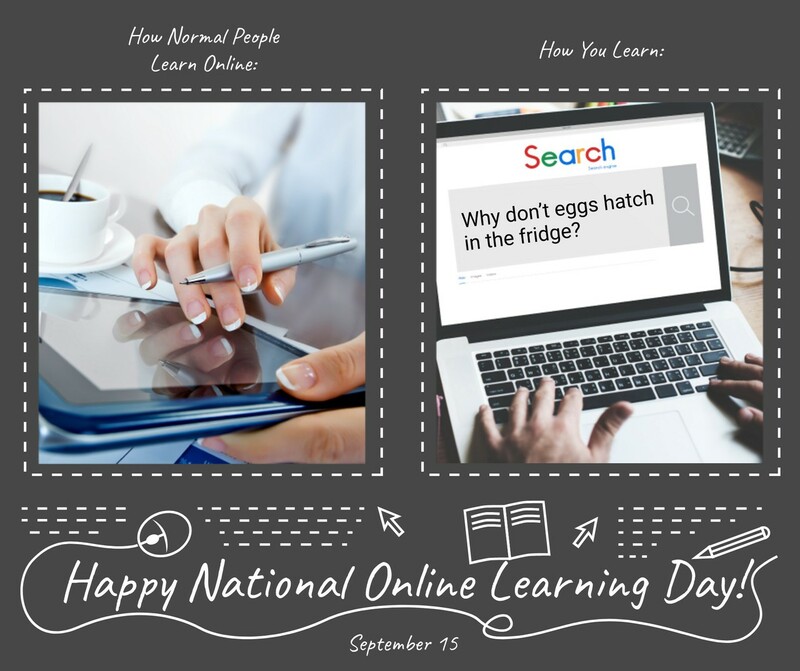 Ask your fans how many have taken a course online? Do you offer courses? If so, it’s a great day to offer a free session or discount. Okay so we’re pretty certain 7 out of 10 people you know has a tattoo. So why not, host a contest asking fans to upload their works of art for a prize! Engage with your followers. 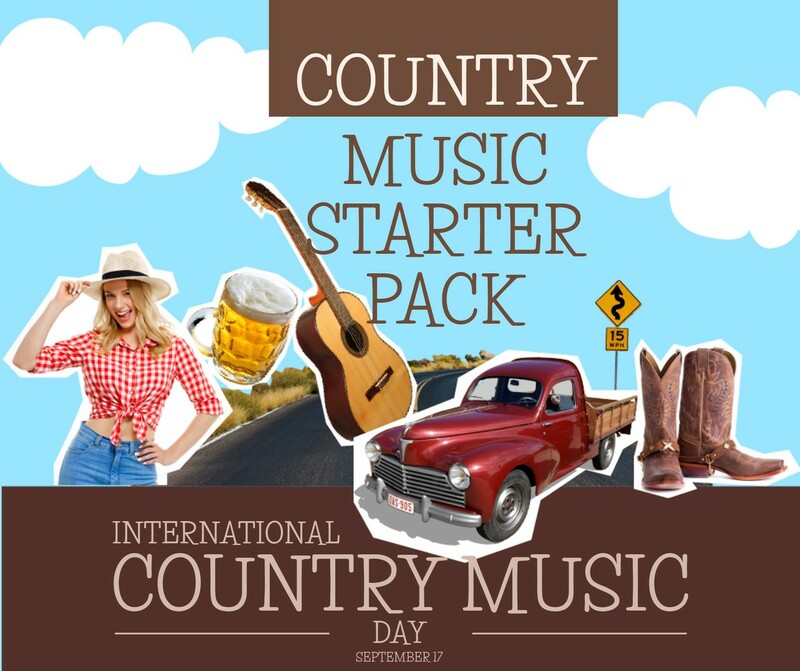 Ask them to type in their favorite country music lyric or song. If you are a restaurant, maybe they can win a free beer! Oh, dating! Are you a life coach? Have you ever been in love? 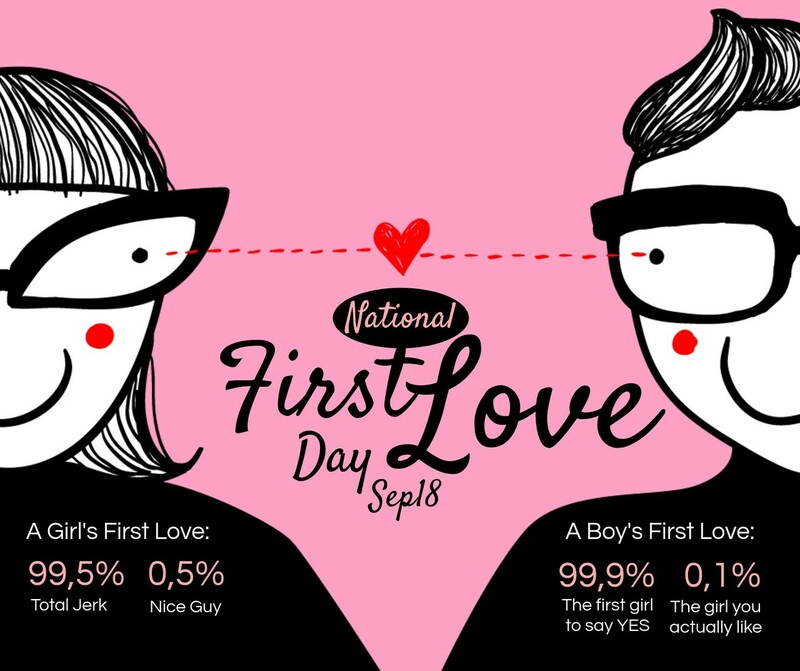 Share this funny post – make your fans smile for the day or bring them back to their #firstlove. TODAY IS 9/11 REMEMBRANCE DAY. TODAY WE TAKE A FEW MINUTES IN THE DAY TO REMEMBER THOSE WHO SACRIFICED THEIR LIVES ON OUR CONTINUED QUEST FOR PEACE IN THE WORLD. 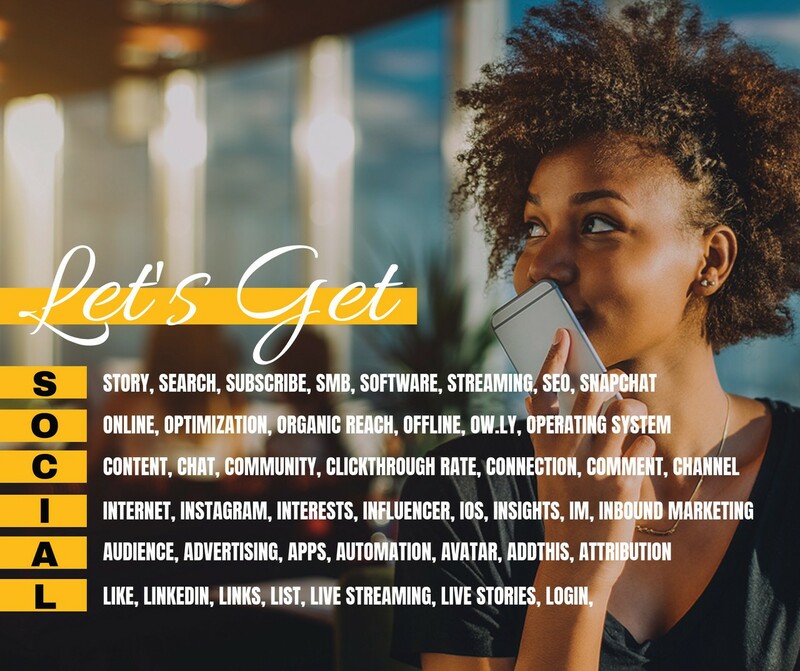 IT MAY SEEM TRIVIAL TO BE POSTING ABOUT ANYTHING ELSE, BUT OUR JOBS AS MARKETERS AND BUSINESSES ARE TO HELP THEM REMEMBER BUT ALSO TO GUIDE THEM ON A PATH OF BUSINESS GROWTH. NEXT WEEK, WE DIVE INTO SPORTS/FITNESS AND PROTECTING OURSELVES FROM THE LOOMING FALL FORECAST. IT’S BEEN A CRAZY SEPTEMBER SO FAR. Most people with tattoos would love to have you ask about the meaning. 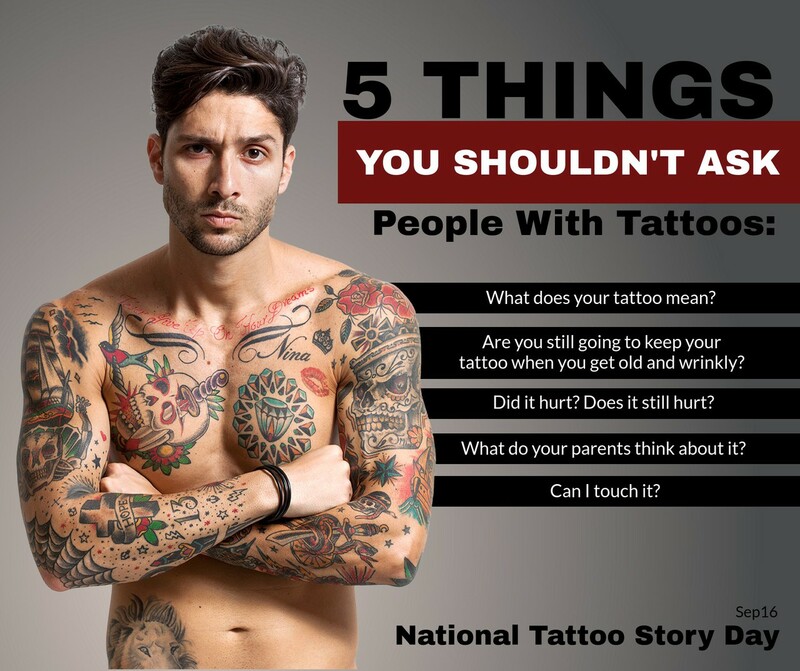 The whole reason we have tattoos is because we want people to see them and to share about them. Don’t be rude if someone says it doesn’t have a meaning or if the meaning doesn’t “meet your standards”, but I wish MORE people would ask me about my tattoos! Also, you can ask if it hurt, who cares? The only thing that’s rude to ask is things implying that we shouldn’t have gotten them or that you think less of us for having them.